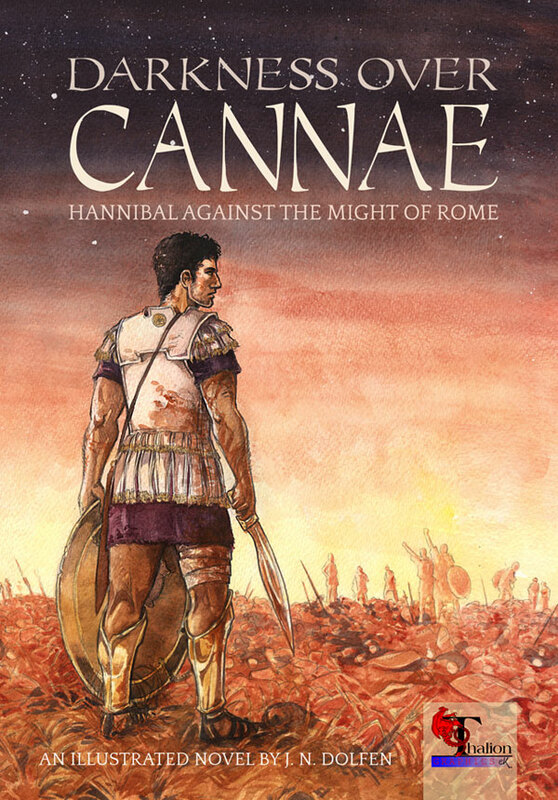 High time to make an official “Cannae” post! The book has been finished for about a month, and is available through the website. And of course, the question that everyone’s been asking: What next? The long answer: I want to do something like this again. Wherein “something like this” is a loose way to put it. Right now, I am divided in totally equal parts between the crossing of the Alps, the fall of Carthage, the Numidian rebel Tacfarinas, and the story of Blodeuwedd and Llew Llyn Gaffes. Do we get to vote? Fall of Carthage. I’m learning so much from you, I’d like to go someplace new – at least for me! Finished reading it. Gorgeous work, Jenny. It makes me think of the early victories of the elves. I certainly must have seen a connection between the Silmarillion and my love for history, or I wouldn’t have fallen for both of them in such quick succession. If your next book is historical I’d buy it. If it is fantasy I buy it. Naturally one can never have enough Hannibal and/or other classical topics. Ever thought of Xanthippus? An excellent idea. That would be truely an epic trilogy. I know you said “no vote” … but I’m completely intrigued by the wikipedia rabbit-hole your mention of Blodeuwedd and Llew Llyn Gaffes sent me down…! I must admit to not having heard of it previously.